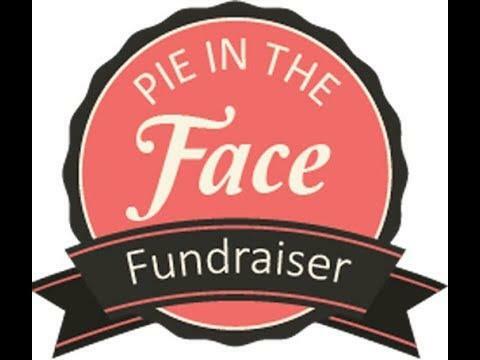 The Franklin County Senior Center is holding its Second Annual “Pie in the Face” contest to raise funds for the Senior Center’s Crafts, Projects, and Activities Fund and those who have been thinking about donating to their “favorite” county official have just a few days left to do so. The pie will be thrown on Thursday at 12:30 p.m.
County elected officials and representatives were asked to volunteer their faces for this fun event. Participants include Sheriff Steve Thomas, County Manager Elizabeth Thomas, Public Works representative Nick Johnson, Water Department Representative Rocky Farrow and Rachel Wilson. The fundraising contest rules are simple. The person with the most money contributed in their name will be deemed the “winner” and will receive a pie in the face. Contributions will be collected at the Franklin County Senior Center and the Board of Commissioners office. Contributions may also be mailed in, but please remember to notate the person for which you are making the contribution. Contributions for the contest will be accepted up through the final count at 11 a.m. the day of the event. The person who comes in second will have the honor of throwing the pie. Last year’s event raised $1,000. Organizers are hoping to repeat that total or raise even more. All monies collected will be used for events and hands-on activities for the senior citizens that utilize the Franklin County Senior Center.